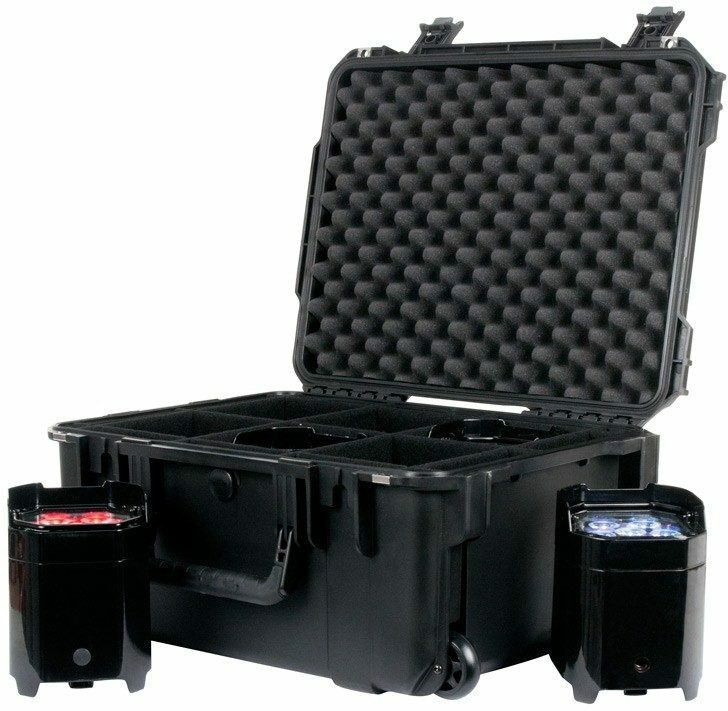 The Element PC6 is a waterproof case made of ultra-high-strength polypropylene copolymer resin, featuring a gasket sealed, water and dust tight, submersible design (MIL-C-4150J) that is resistant to corrosion and impact damage. Features a molded-in hinge, patented trigger release latch system, comfortable, snap-down rubber over-molded cushion grip handle, automatic ambient pressure equalization valve (MIL-STD-648C), resistance to UV, solvents, corrosion, fungus and impact damage (MIL-STD-810F). - Weight (empty): 14.5 lbs. / 6.5kg.